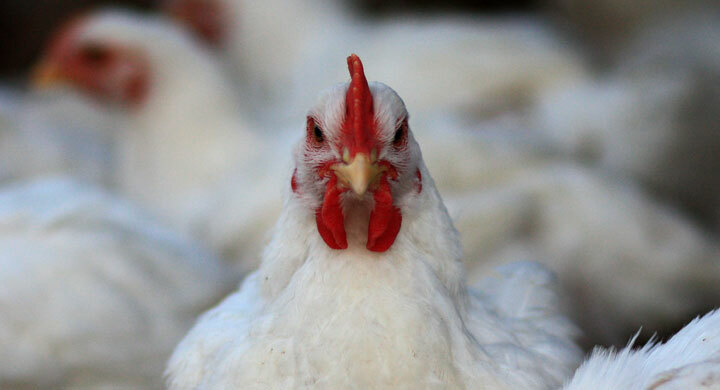 " To Produce Premium Quality Commercial Layer Chicks ensuring prosperity to Farmers and Stake Holders alike. " 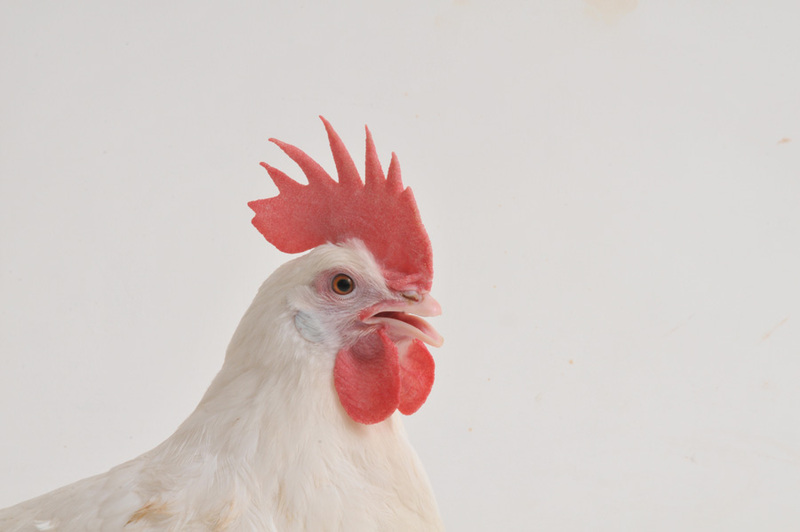 At Venkatrama Poultries our layer chickens are proudly raised to produce highest quality eggs. The SAKKU brand guarantees that you are buying highest quality eggs produced by following highest industry standards and environmentally friendly methods. Venkatrama Poultries is a family owned business which stands proudly at south and central India, East Africa. Venkatrama poultries family has been farming since 1979. The product range has been very successful with an increase in demand from both our customers and consumers. We are proud to announce that starting with 1000 layer birds we currently own and control 6 million layer birds currently making us the biggest layer farm of South Asia. 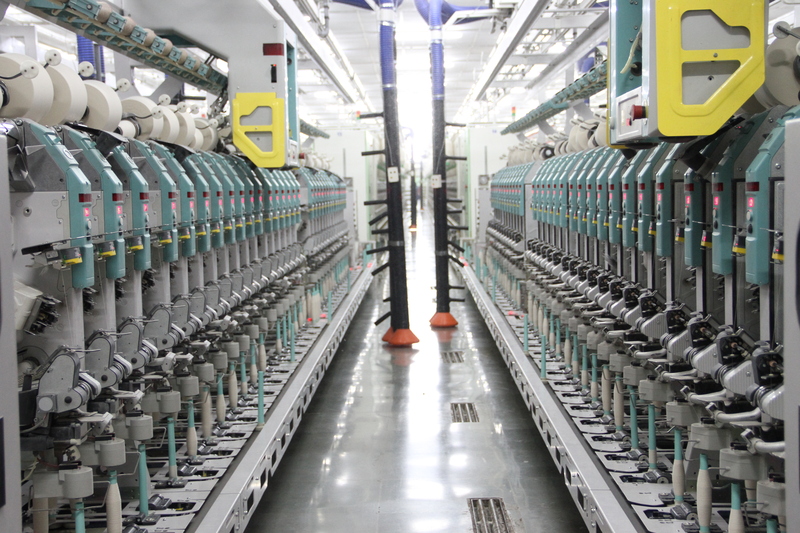 Sakku spinning mills started its journey in the year 2006 and has made its way in the market as one of the leading yarn producers catering to both domestic and international customers. Innovation, Technology & Quality has been the pillars of foundation since the inception of organizations journey. Sakku's brand mark has been made in the markets of India, China, Taiwan, Pakistan, South Korea & Vietnam with 51,648 spindles functioning round the clock producing premium quality yarn. Sakku’s growth has been powered by Indian values of the management and Global standards of the Employees. At Sakku the team thrives forward by creating excellent work atmosphere which enables the employees to expose their talent. Sakku’s work atmosphere allows the employees to develop multi-functional skill sets and enable knowledge sharing between them. Nine Hills Tanzania, one of the SAKKU GROUP Company is a Commercial Egg Producing Co., located in Tanzania established in 2016 now with a capacity of 2.8 Lakh Layer bird's . Venkatrama International was established in 2016 in the chilies rich Guntur district of Andhra Pradesh, India with a capacity to process 30000 tons per annum. 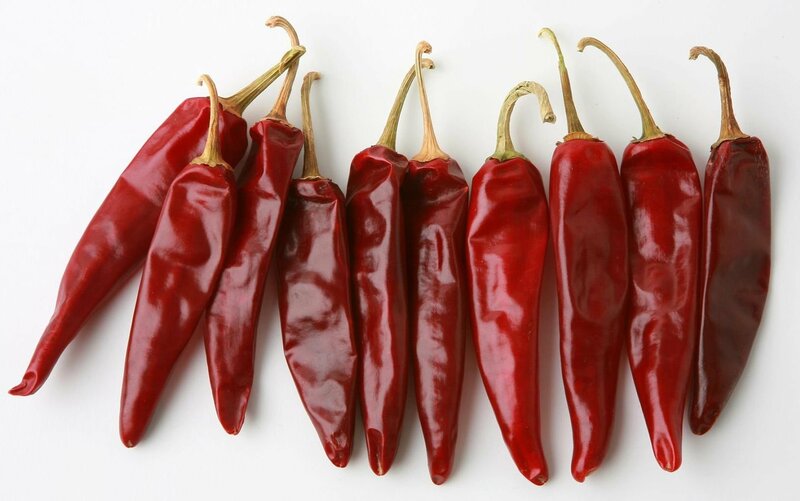 Venkatrama International exports wide varieties of chilies such as S17 Teja, Byadgi and 335 in stem, stem less and machine cut varieties to various countries across Asia - China, Vietnam and Thailand.